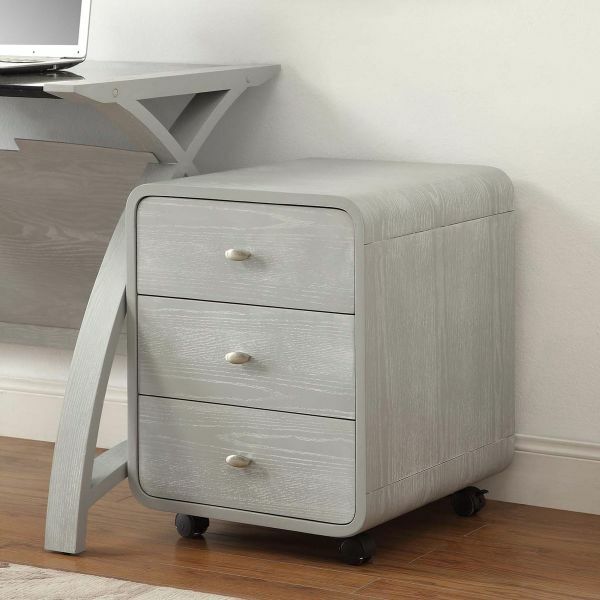 Every home office has paperwork that needs to be kept safe, from important receipts to bills and bank statements. If you're currently keeping these in a drawer, or are spending too long looking for an important document, then it's time to invest in a filing cabinet. Our cabinets are a practical solution as they're designed to keep all your paperwork organised, easy to find and in one safe place. 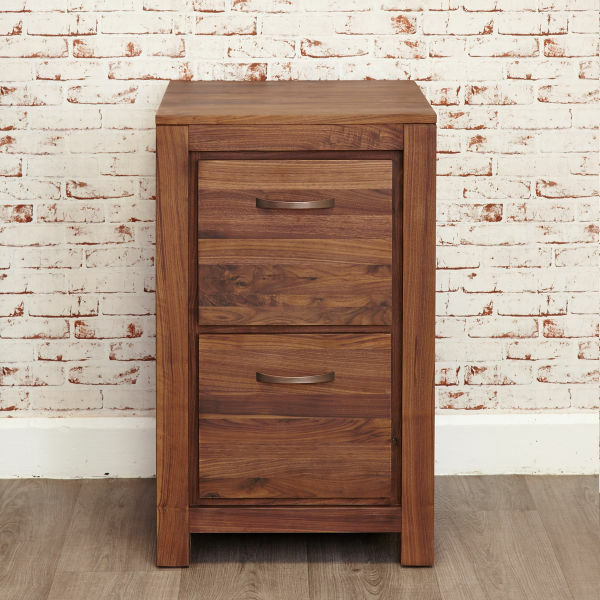 The Wooden Furniture Store stock cabinets in a range of sizes and finishes (some with lockable drawers), plus printer cupboards and wall rack units to help keep your home office neat and tidy. 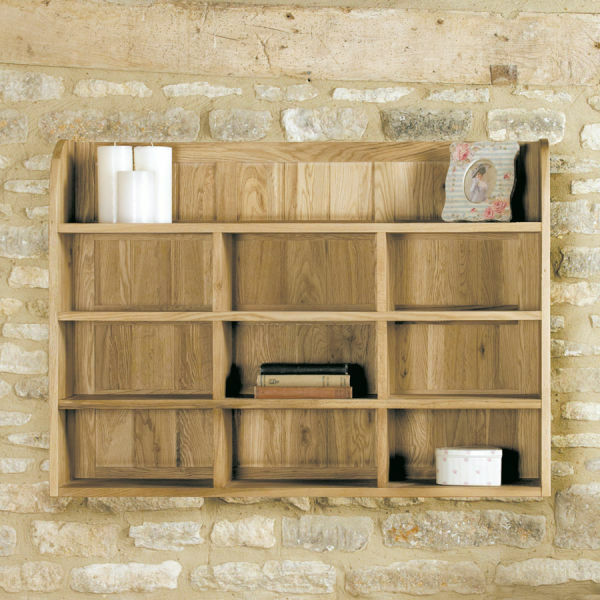 We have designs to suit you personal and interior style and many of our cabinets are part of larger home office ranges that include desks and bookcases. 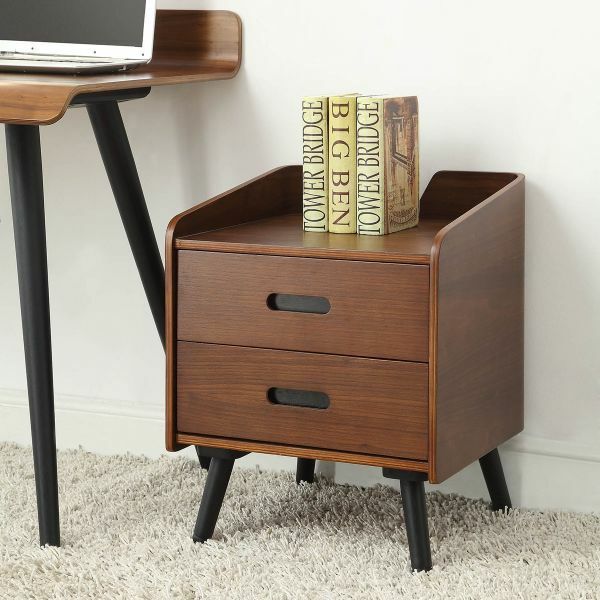 The Wooden Furniture Store's range of contemporary office cabinets make a useful storage unit for any home office and many are designed to sit next to, or slot neatly beneath the desks in our collections. 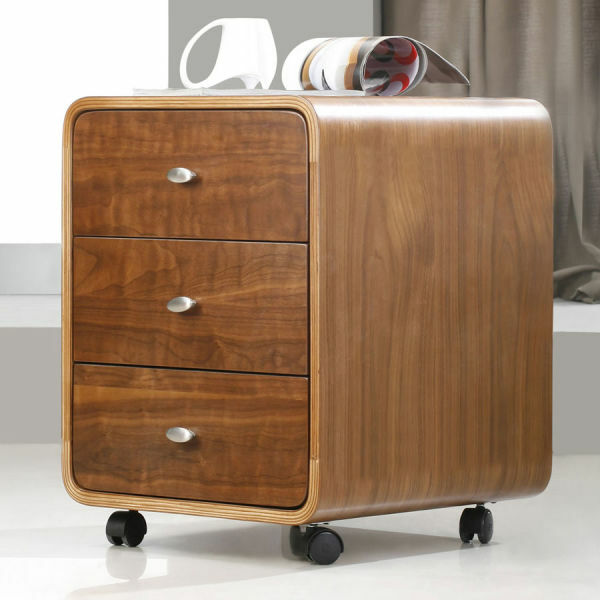 Each one is smart, stylish and incorporates storage drawers to give you plenty of useful filing space. 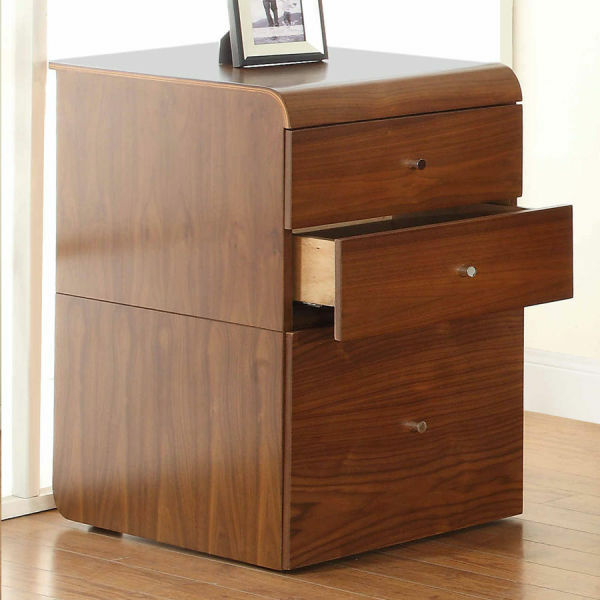 Many of our two drawer wooden filing cabinets have runners, so that A4 hanging files can be used. 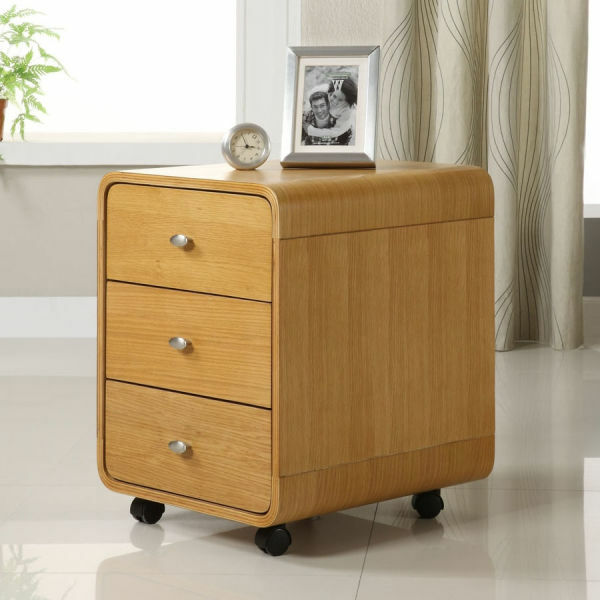 A number of the cabinets sit on castors, so they are easy to move around and we also stock wood storage units with lockable drawers. 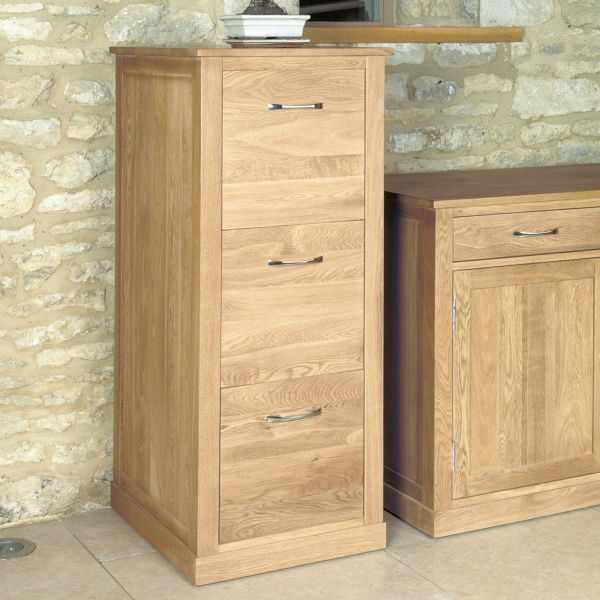 As a specialist in solid wood furniture, we stock a comprehensive range of cabinets including versions in solid oak, walnut and mahogany. 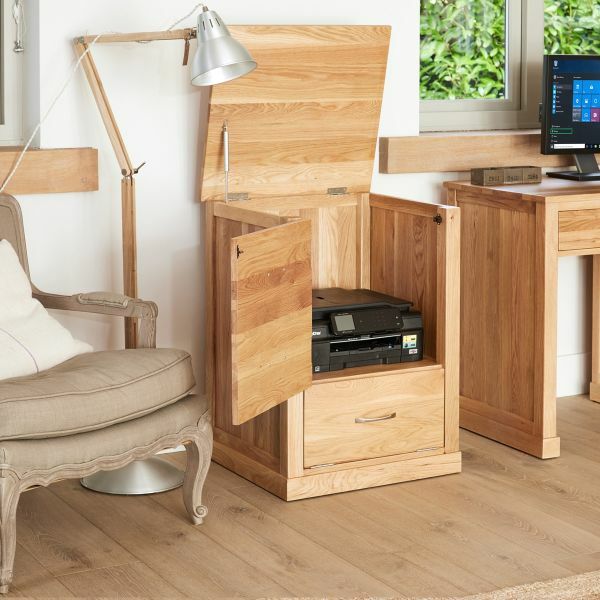 The Wooden Furniture Store's oak collections feature smart, contemporary home office filing cabinets. 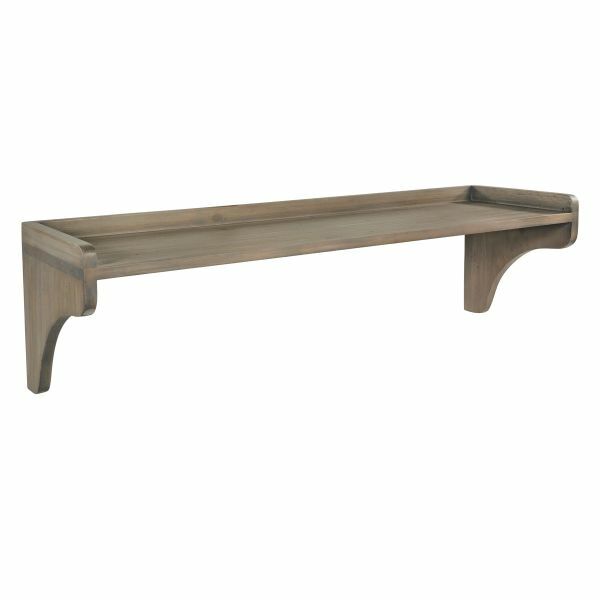 These great value pieces are simple and practical in style and will complement any office décor. 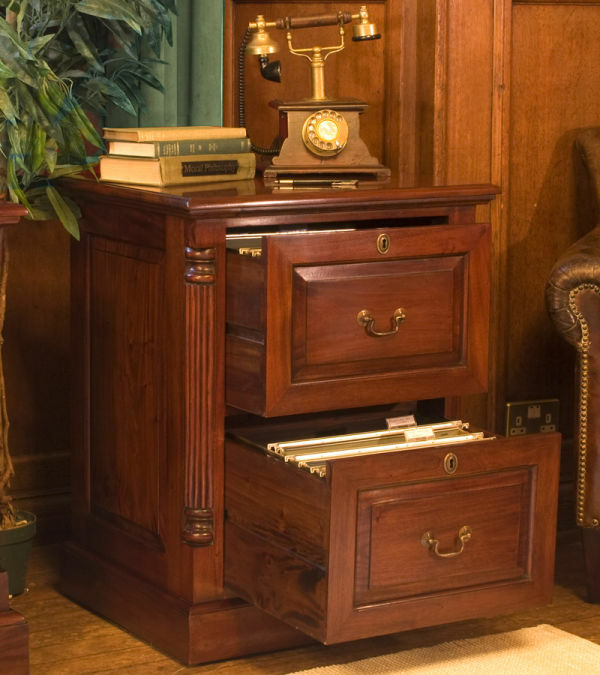 If you work from home, it makes sense to add a touch of class to your work space with our traditionally design mahogany office cabinets featuring antique style brass effect handles and hidden storage space. 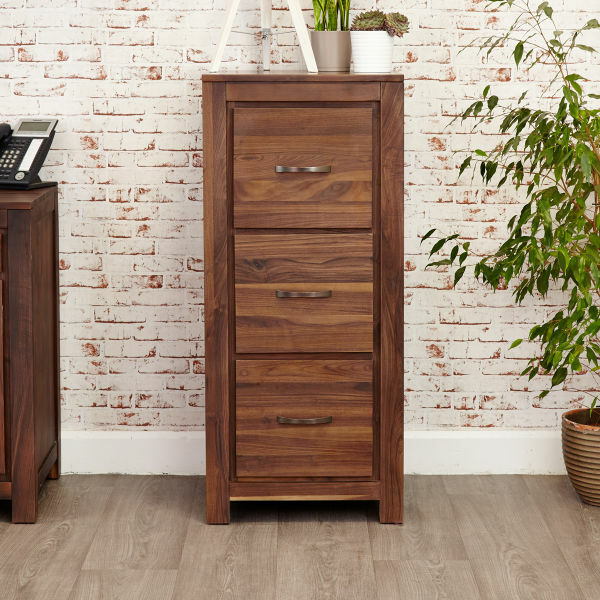 With neat, compact, clean line and practical storage, your home office would benefit from one of the smart cabinets available in solid walnut. 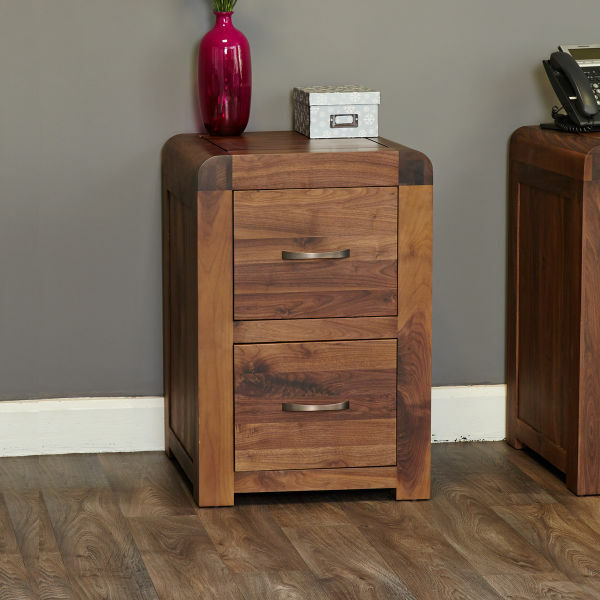 They almost look too good to be confined to the office – but then who decided that office furniture had to lack character? 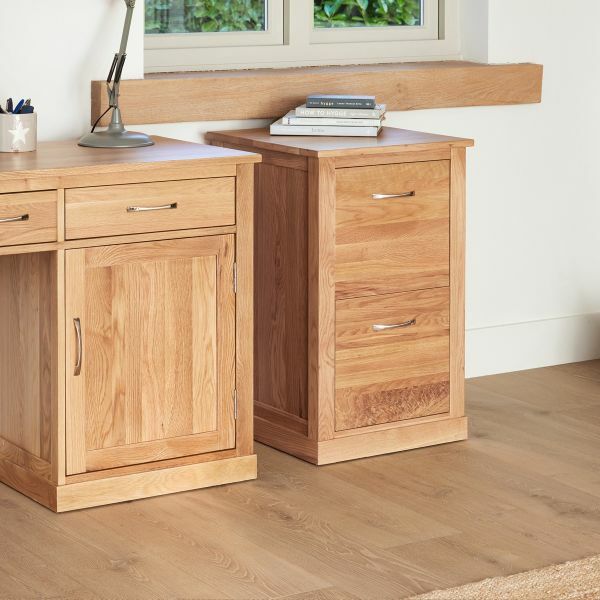 Our home office cabinets are made from solid wood and treated with a durable varnish to enhance the timber grain and protect against everyday wear and tear. 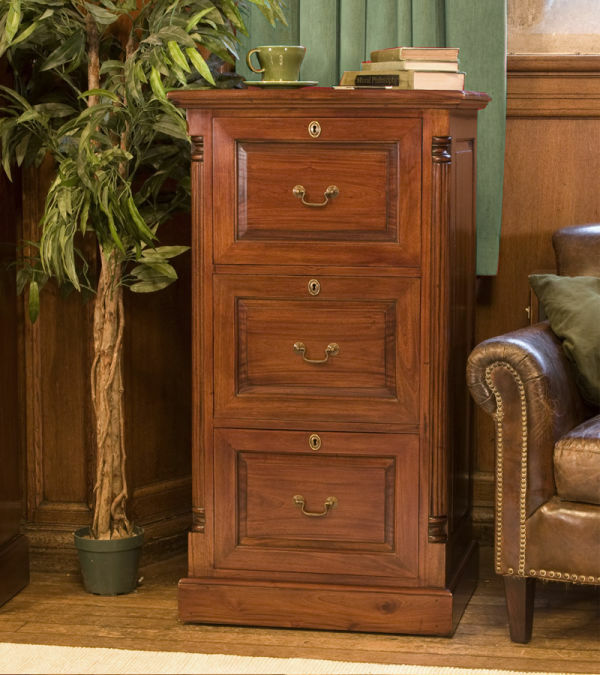 All cabinets have dovetail drawer joints and are finished with elegant fittings to ensure that they look perfect - as good as the day they were purchased - in years to come. Orders are delivered free to most postcodes and most items arrive fully assembled, direct to your door delivered by our considerate logistics teams. 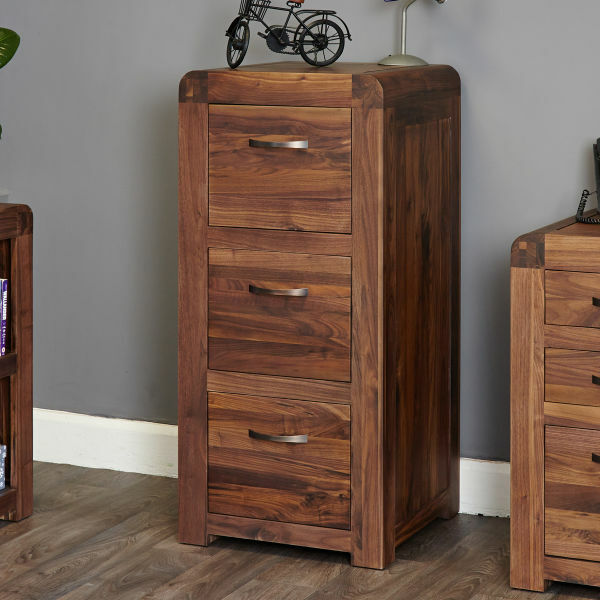 So whatever your available space and style, any item purchased from the Wooden Furniture Store is an investment for years to come; all of our furniture is of the highest quality, with many ranges guaranteed for five years. So keep all your paperwork safe, secure and easy to find.